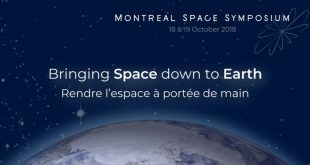 With the 2018 Montreal Space Symposium (MSS) scheduled to start in just over two weeks on October 18 and 19, the final program is almost set and features yet again a great list of sessions and speakers. 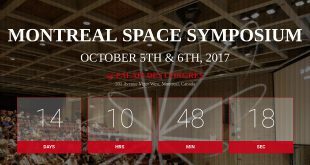 Young, motivated and ambitious. 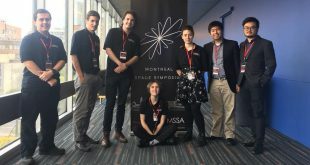 That’s how I would describe three of the organizers of the Montreal Space Symposium I had chance to interview. 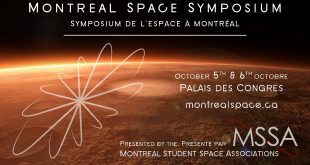 This weeks podcast features two segments recorded at the Montreal Space Symposium on Thursday, October 5th.